Short Bytes: Linus Torvalds has released Linux kernel 4.9. It’s the biggest ever Linux version in terms of commits. A lot of bulk in this release comes due to AMD GPU register definition files and Project Ara’s “greybus.” Torvalds has also announced that Linux kernel 4.10 merge window will be shorter due to Christmas weekend. Back in October, many sources mentioned that Linux 4.9 is expected to arrive as the biggest ever Linux release in terms of the number of commits. This news was shared by Linus Torvalds with the announcement of Linux 4.9-rc2. Well, the wait is finally over as Linux 4.9 is here in all its glory. In the announcement post, once again Torvalds talked about the number of lines of kernel code. This is due to some specific issues like lots of code from AMD GPU register definition files. A lot of lines also comes from “greybus”, the portion of Google Project Ara code that managed to slip into this release. Breaking down, two third of Linux 4.9 code consists of drivers. Rest are arch updates, documentation, generic networking, and filesystems. The release of version 4.9 automatically opens the merge window for kernel 4.10. However, due to Christmas weekend, it’ll be shorter than usual. “I will certainly stop pulling on the 23rd at the latest, and if I get roped into xmas food prep, even that date might be questionable,” Torvalds added. 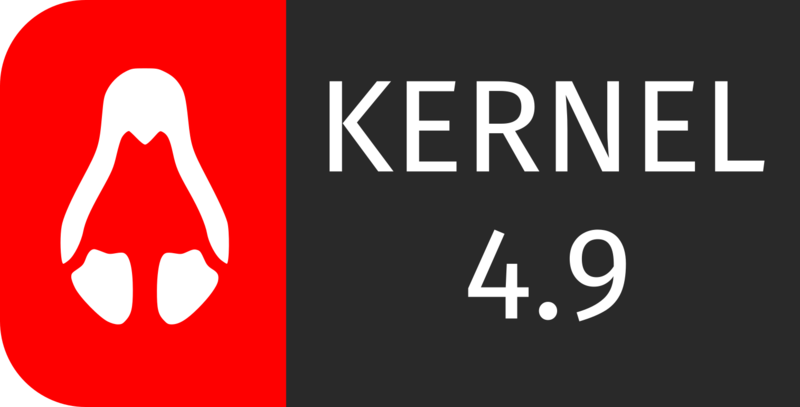 Read the complete Linux kernel 4.9 release announcement here. 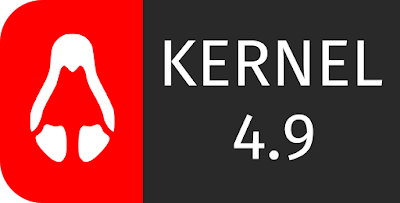 Grab the latest release from Kernel.org.